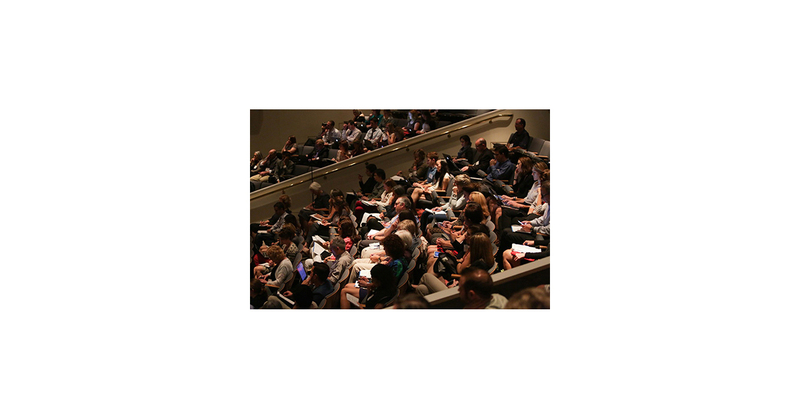 COLD SPRING HARBOR, N.Y.–(BUSINESS WIRE)–Children and Screens: Institute of Digital Media and Child Development, and its partner for this conference, Cold Spring Harbor Laboratory, will host the Second National Congress on Digital Media and Developing Minds on October 15-18, 2018. This continues the Institute’s ongoing work to define and promote childhood media health in our increasingly technological society. The upcoming event will draw neuroscientists, clinicians, medical researchers, social scientists, public health experts, data scientists, educators, policy makers and others for thought-provoking keynotes, panels, and discussions on the impact of digital media on children’s health. See the agenda here. Speakers from the National Institutes of Health (NIH) as well as researchers from the nation’s leading academic and research institutions here and abroad, will address pressing topics affecting young people, including fake news, internet addiction, privacy, cyberbullying, digital media and relationships, the links between social media depression, and suicide – and health-promoting uses of media. Attendees will also have opportunities for scientific collaboration on how to study, measure and evaluate outcomes of children’s interaction with current and emerging technologies. Digital Media and Developing Minds 2018 will, for the first time, introduce a concurrent Tools and Methodologies Exposition and hands-on workshop to demonstrate tools and technologies for scientific research. “We’re excited to advance innovative approaches to building a scientific foundation for what’s currently a very emotional topic around what’s best for healthy child development,” said Dr. Hurst-Della Pietra. Click here to request a press pass. Children and Screens: Institute of Digital Media and Child Development, a 501(c)(3) non-profit organization founded in 2013, is dedicated to stimulating a dialogue on the impact of digital media on children and adolescents. It has two main objectives. The first is to promote objective, high-quality scientific research (by making grants, identifying and nurturing talent, and fostering bold interdisciplinary collaborations). The second is to empower parents, teachers, clinicians, and policymakers with actionable information – about what we know and what we don’t – with which they can maximize children’s benefits from digital media and minimize their risks. The ultimate goal is to provide all interested parties – parents, clinicians, educators, parents, policymakers, manufacturers, and children themselves – with the credible data they need to make good decisions about digital media. childrenandscreens.com Follow us on Twitter, LinkedIn, Facebook.